I've had an awesome few days. 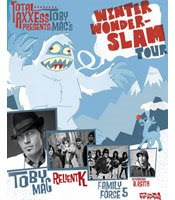 Tonight I took my kids and a friend's son to the TobyMac concert, or technically the Winter Wonder Slam which also had Relient K, Family Force 5, and B. Reith. It was great! TobyMac is one of my all-time favorite musical artists. He rocks! I enjoyed the other three artists as well, but TobyMac was just incredible. I had to convince Savannah to stand up and rock out with me, jump up and down, and be wild and crazy. Sam and Conner didn't during the first artists... but they did stand up for TobyMac. :) There was a part during the concert when he told a story of his childhood, and then said "don't despise your youth" and that sometimes things are planted that you never know how God will use when you're an adult and it brought tears to my eyes. I also thought that it was totally cool that the promo materials had the abominable snowman because I LOVE the abominable snowman! In fact, I bought myself a Christmas present this year that is.... a fuzzy abominable snowman with moveable legs and arms, and he growls if you press his belly. I have the cutest pic I'll upload soon but I had to take my camera to the shop because it is giving me an error message (which is totally freaking me out because I need it on my trip to the Pacific NW and I leave Sunday!) The last week has been magical... though busy! 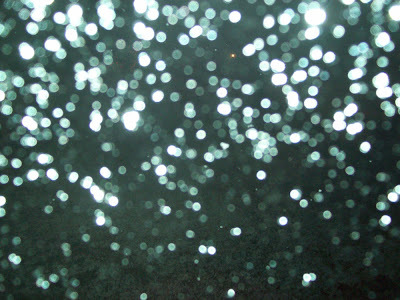 A picture of the sparkly snow. 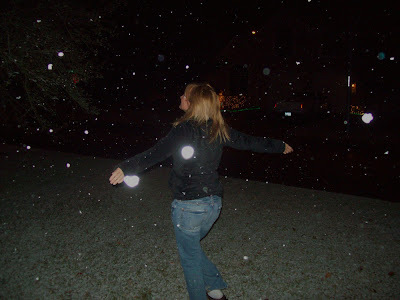 I loved staring at the sky and watching it come down in the giant flake.s I felt like I was inside a snow globe! 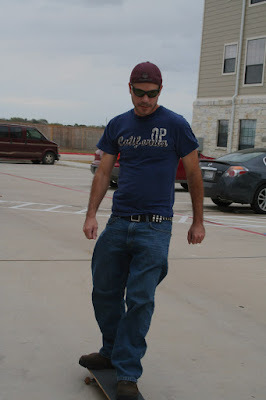 Doug showing his skateboarding skills. 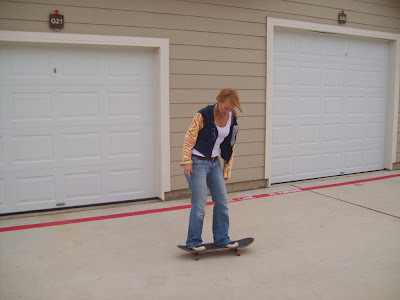 Me trying to remember how to balance, and not doing a very good job! 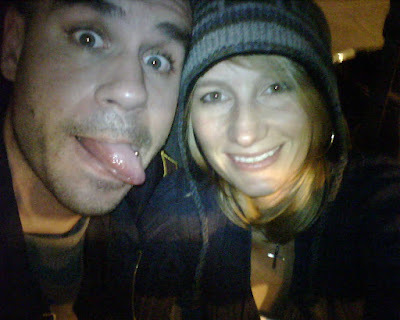 Doug and I being silly. Or maybe just he is being silly!